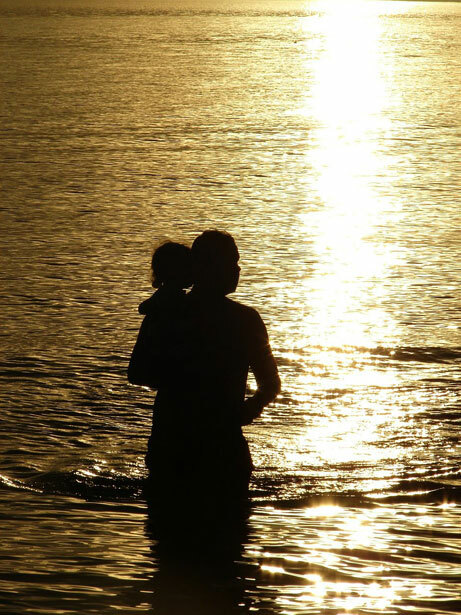 You Are Here: Home » Love's Basic Requirements » What’s Respect Got to Do With It? What’s Respect Got to Do With It? “All I want is a little respect!” Aretha Franklin, in her wildly successful recording, asks over and over again for R-E-S-P-E-C-T…. which is the first Basic Element of Love! In our last post, we pointed out that certain factors have to be in place in order for Love to occur; these are called Basic Elements, and there are 4 of them. The first is Respect. Respect is Love’s basic requirement and without it Love cannot occur. Respect is composed of three things; Awareness, Recognition and Admiration. In the absence of these, Respect cannot occur, and thus, Love has no chance. Respect is given only by the free-will of the individual. It can’t be forced, legislated, coerced or demanded. It is earned. Respect must be initially directed toward the self (self-respect), or it can’t be directed outwardly. We are beginning to see how the Golden Rule, “Do unto others as you would have them do unto you,” and the command to, “Love your neighbor as yourself,” are loaded with new significance. Respect ranges from Tolerance to Veneration, or from 0 to 10. We will be referring to these ranges as “intensities.” At zero intensity, where we find Tolerance, Love has a very difficult time occurring… and likely will not. You do not Love what you merely tolerate. Tolerance is not hate but it really isn’t Love either. What’s Respect got to do with it? EVERYTHING!!! Consider the Element of Respect described above. How does this desciption broaden your understanding of RESPECT? What action can you take to awaken RESPECT in your daily interactions with others? Listen to our Podcast, Episode 2, for elaboration on Respect, its intensities and, surprisingly, how it applies to more than just our relationships with people! We look forward to your comments, ideas and conversation; most of all, we look forward to sharing more of this information with you. The best is yet to come! 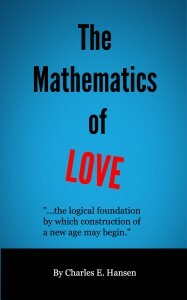 The information in these blog posts and podcasts pertaining to the Causal Factors of Love, the elements/vectors of Love their intensities and their organization are from the work, “The Technology of Love,” by Charles E. Hansen and are used with his permission. All copyright laws apply. 3 Responses to What’s Respect Got to Do With It? Thank you Sue! We look forward to your comments and invite you to join in the discussion.